Check out these reimagined posters for several Pixar movies. Aren’t they clever? I love the Ratatouille one! You can see more posters here. Which one do you like best? Check out these gorgeous BluePrint Juice bottles designed by Doubleday & Cartwright. 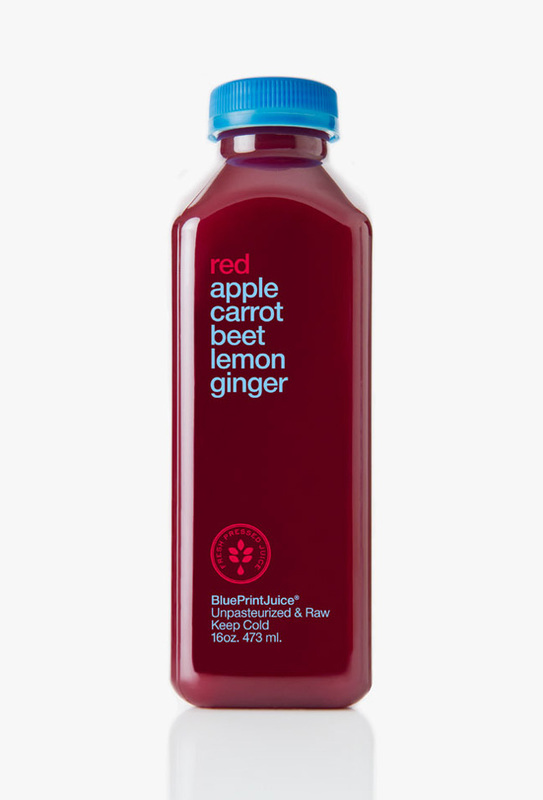 Each bottle features the name of the juice (aka the color) and all the ingredients it contains- simple but beautiful! For more information on these juices, visit BluePrint. Has anyone tried this juice? It looks delicious!